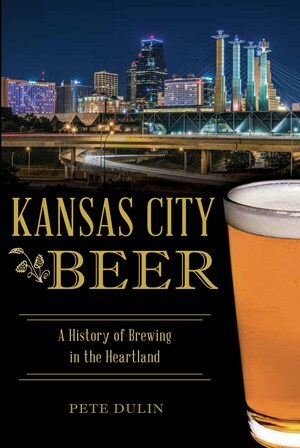 Before arriving at Pome on the Range Orchard and Winery in Williamsburg, Kansas, the drive from Kansas City involves reaching escape velocity along the twisting construction zone lanes of I-35 South. Past the suburb of Olathe and outlying towns of Gardner and Edgerton, uninterrupted prairie stretches out lean and flat. By early June, hot dry winds blow across green and golden fields bleached by the sun. Purple prairie clover and white clover blankets ditches and subtly sloping hills. Highway patrol cars in the median shine like beetles and bask like turtles in sunlight, waiting to bolt like jackrabbits and strike like rattlesnakes. The Sioux word “Kansas” has been interpreted to mean “people of the south wind.” After an hour’s drive, I take exit 176, rumble along Idaho Road, pull into the gravel drive of Pome on the Range Orchard and Winery, and find a Kansan before me. Owner Mike Gerhardt, dressed in a faded beige shirt and navy shorts, stands next to a tractor and chats with another man. They both exhibit the copper-red tan of farmers and ranchers, men at home in the sun and soil. Inside the tasting room, I introduce myself and explain that I’m researching regional wineries, breweries, and distilleries for a forthcoming travel guidebook, Expedition of Thirst. Gerhardt, looking gruff at first behind a blond, thick bristle brush mustache, leans back against a counter. 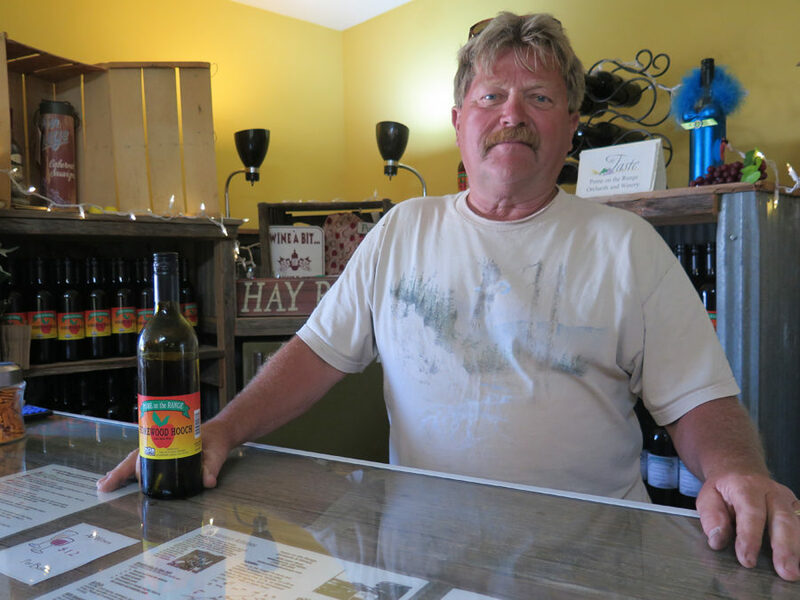 He answers questions about the orchard and winery that he owns and operates with his wife Donnie. Later, I learn that Kelly, a tall young woman with blue eyes that works at the shop, is also a fourth-grade teacher. Gerhardt reels off details about apple varieties that make the best cider and fruit wines. He doesn’t grow grapes or use them to make wine. Instead, he blends fermented apple juice with juice concentrate from blackberries, raspberries, blackcurrant, and other fruits to produce his wines. At 2,000 gallons, the small-batch winery is only part of the orchard’s business operation. 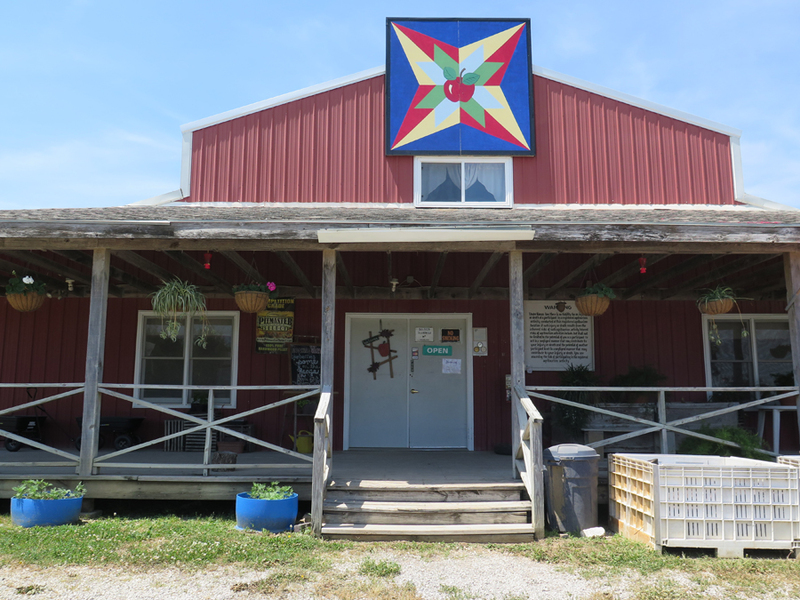 The shop and tasting room also sells locally-grown fruits and vegetables and preserves, honey, and other goods produced in the region. During the course of our talk, Gerhardt talks about customers that unknowingly use fruit as a device to access memories of childhood. A customer might ask for a certain variety of peaches or Black Diamond watermelon, convinced that the specific variety of fruit is the best ever. Gerhardt locks eyes with me and slowly shakes his head. No, he says, there are other peaches or watermelon that taste much better. When the supermarket or a farmers market stand carries “peaches and cream” sweet corn, customers snap it up by the dozen. Actually, Gerhardt points out, that corn is most likely Ambrosia or another variety. It is only called and marketed as peaches and cream because that’s the name the public has associated with sweet corn. People often latch onto the idea of fruit from a farm, a specific variety in particular, not because it is truly the best, but instead the fruit reminds them of a childhood memory. Gerhardt shares a personal story of growing up on a farm, where the house had no air-conditioning. During summers, the family ate evening meals on a wooden table in the south part of the yard under a shade tree. It was too hot to eat in the house. After dinner, the family dined on cold sliced watermelon. Gerhardt doesn’t recall the taste of that watermelon but it prompts the memory of his youth and family meals. Of course, Gerhardt’s observation reminds me of author Marcel Proust and his famous insights from “Remembrance of Things Past” that ties a memory to madeleines, or small cakes. Buying peaches, watermelon, sweet corn, or other farm-grown foods becomes a device for tapping into memories and a prop for sharing stories around the kitchen table. Most of us do not live, or haven’t lived, a rural agrarian lifestyle. These trips to the farm or supermarket to buy “farm fresh” produce helps us access an idealized nostalgia of childhood, even if the memory is imperfect. Or, the trip inspires a feeling of something pure and authentic although we didn’t experience farm life firsthand growing up. None of this commentary is meant to suggest that visiting and buying at the farmers market or direct from the farmer isn’t worth your while.The best best is to venture to the source. Talk with the farmer, rancher, winemaker, brewer, and baker to learn, taste, and touch the food, wine, and farm-produced goods. Before recollection, there must be the collection of experience. 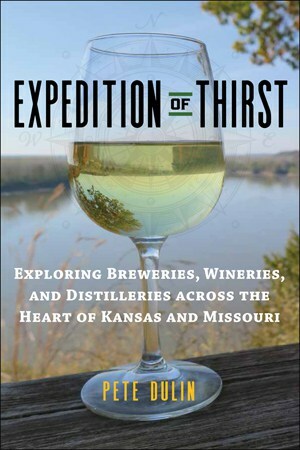 Expedition of Thirst: Exploring Wineries, Breweries, and Distilleries in Central Kansas and Missouri (University Press of Kansas) will be published in fall of 2017. This series of posts documents stories and observations of the people and places I encounter during my research and travels that won’t necessarily be included in the travel guidebook, due to its size and format.